The Swirlster Picks team writes about stuff we think you'll like. Swirlster has affiliate partnerships, so we get a share of the revenue from your purchase. Jackets are a great way to add style and colour to a simple outfit. 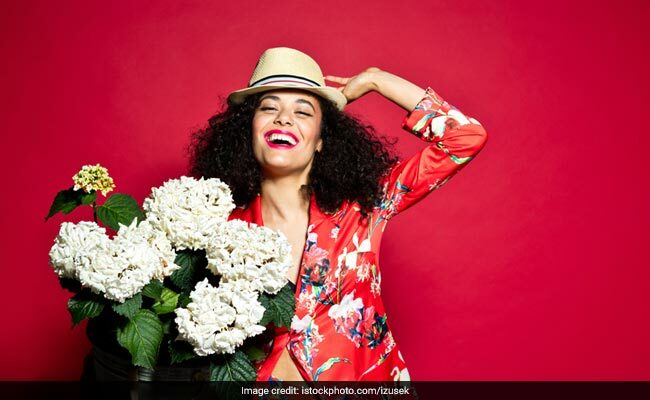 There are so many different kinds of jackets available in the market that one has a different kind of jacket to wear every season. With spring on its way, we thought about curating a list of simple and stylish cotton jackets that are comfortable and breathable. These are jackets that you can wear all through spring and even in summer. Curious? Read on. For those who love kalamkari fabrics, this Kaass Collection kalamkari cotton jacket is a must have. This reversible jacket has elephants printed on one side and floral motifs printed on the other side. 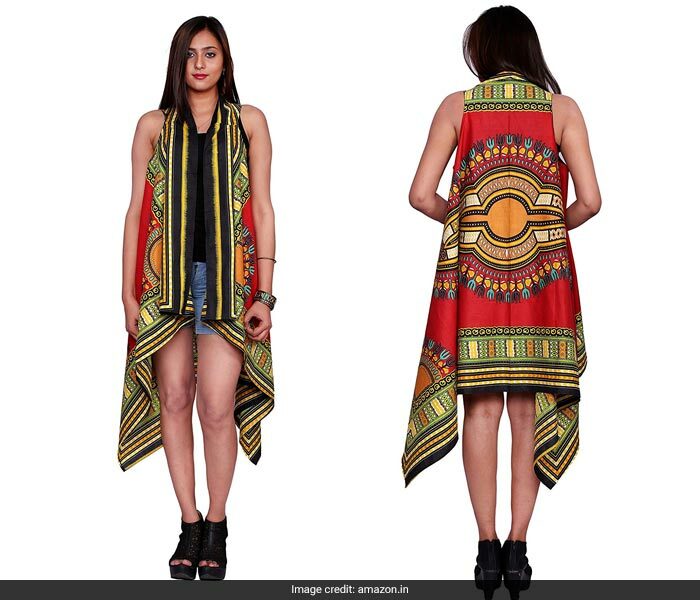 This sleeveless jacket will make for a great ethnic addition to your wardrobe. 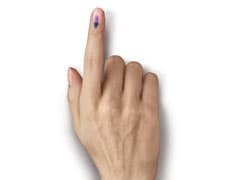 Priced at Rs 699, you can get this here. 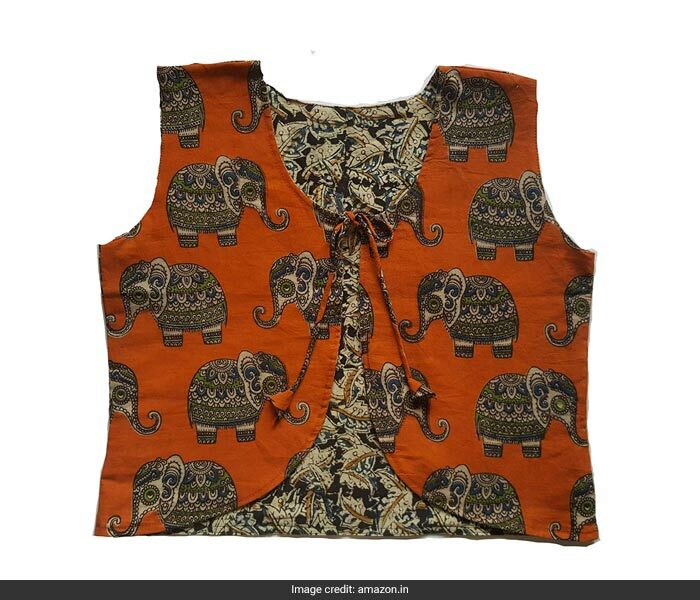 If you love your share hand block printed clothes, this SOOCHIRANG sleeveless reversible jacket will make for a great jacket to get. This reversible jacket will look great if paired with warm colours. Priced at Rs 896, you can get this here. If you want to make a bold statement, get this printed Handicraft Palace kimono jacket. This jacket comes in bright and vibrant colours and will look great with a white dress. Priced at Rs 599, you can get this here. If you want something vibrant but simple, this Skidlers full sleeved cotton jacket is the piece to get. This piece comes with colourful feathers printed all over it. Priced at Rs 399, you can get this here. 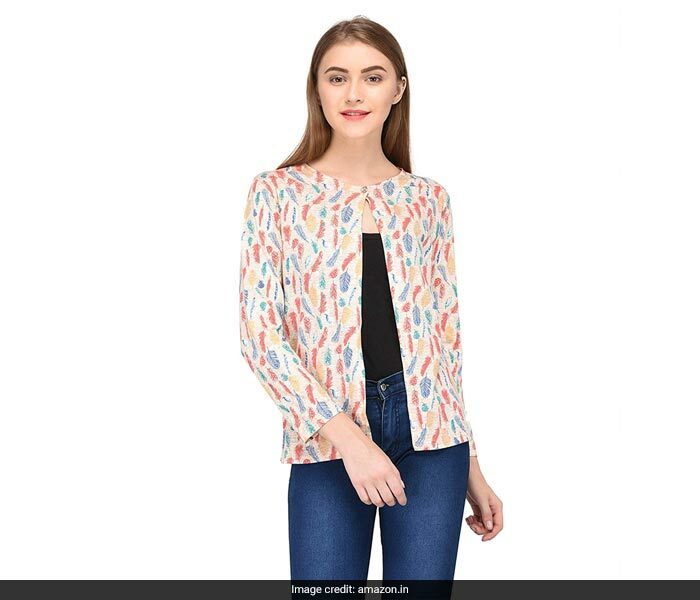 For those who likes their clothes on a more elegant side, this Yashwik cotton jacket with an open front is the piece to get. 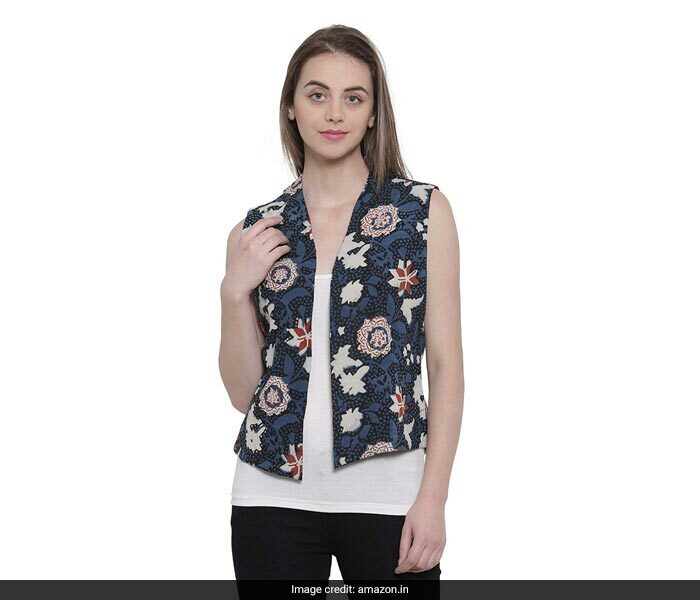 This jacket comes with chikankari embroidery and floral cutouts all over. Priced at Rs 559, you can get this here. Which one are you wearing this spring?